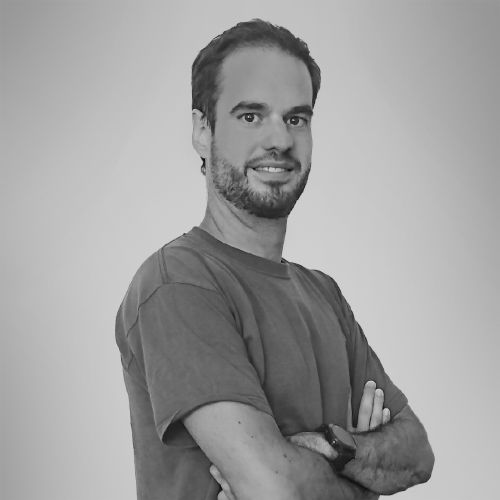 Michael has been working as a software engineer in the mobile and embedded field for 10 years. He started off in the automotive/infotainment sector, then moved on to mobile devices for Nokia and later the Ubuntu Phone. He is currently designing and implementing the core software of the nymea platform.